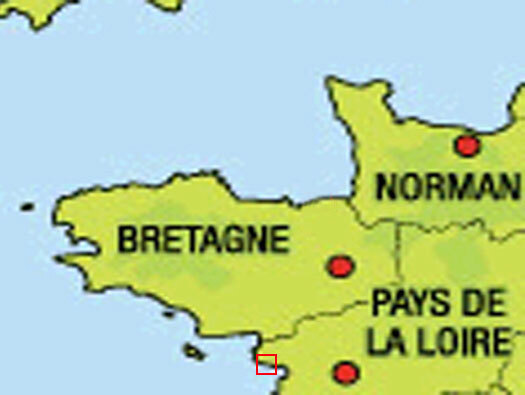 Tu40 Pornichet Mazy 15 Avenue Collet , K.V.G.U. La Turballe puis La Baule, K.V.A. 'C2', K.V.G. Loire. Tu40 Pornichet Mazy 15 Avenue Collet. 1 x Vf Ic116 Tobruk. 2 x R600b ringstand for 5cm KwK. 1 x SK/Doppelschartenstand for 5cm KwK. 2 x 5cm KwK L/42 gun. None of these remain as the whole of the sea front has been completely redeveloped. 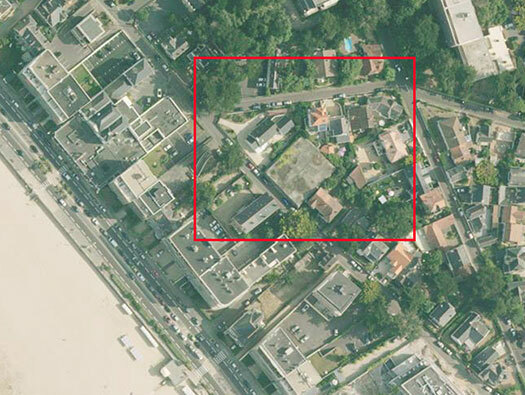 1 x Large SK Bunker found in 15 Avenue Collet. R600b ringstand for 5cm KwK. 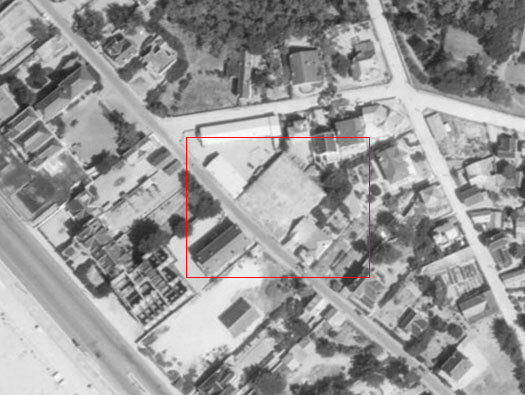 A 1948 air photo showing the utter size of this bunker, I can find nothing so far what this bunker was for but it may have been something to do with the fact the Naval Headquarters was at the Restaurant Antoine, Boulevard des Océanides at Pornichet. The view today also showing the build up of housing in the area. Walking down a side street this was the first view we got. The view from Avenue Collet. Roadside wall with at least three doors. Air vents. The vertical lines I believe are for the French elections, where each candidate can place their information. Another door in the side.